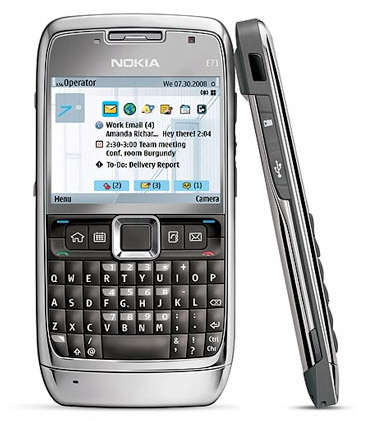 Only 0.39″ thin, the Nokia E71 has arrived in the US. 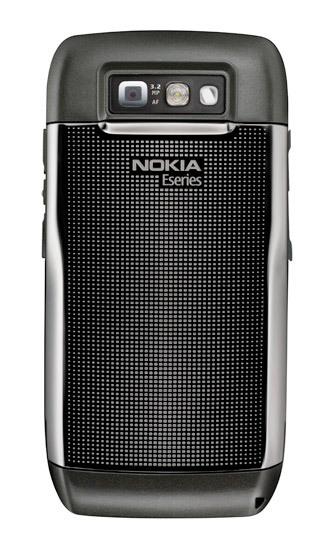 Enterprise-grade features include 3G, Wi-Fi, Exchange and VPN. Our favorite: GPS pinpoints your location and gives turn-by-turn navi.